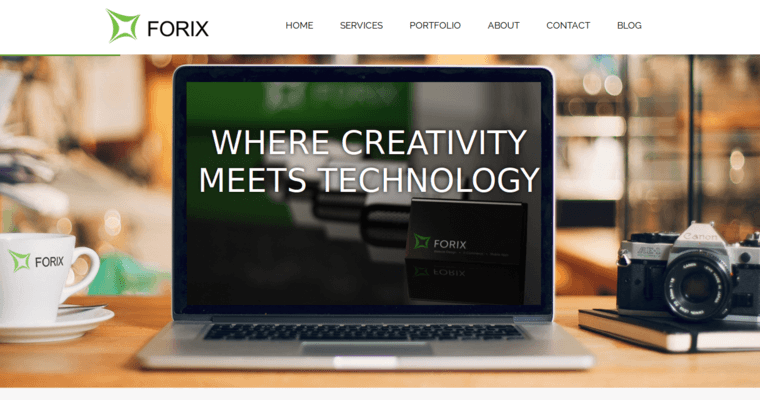 Forix Web Design takes pride in offering innovative web design solutions for clients in the city of Portland and beyond. The team at this digital agency integrates open source technology into custom eCommerce production. Magento, Hybris and Demandware are utilized to generate powerful content management systems for merchants who would like to capture the growing online retail market. 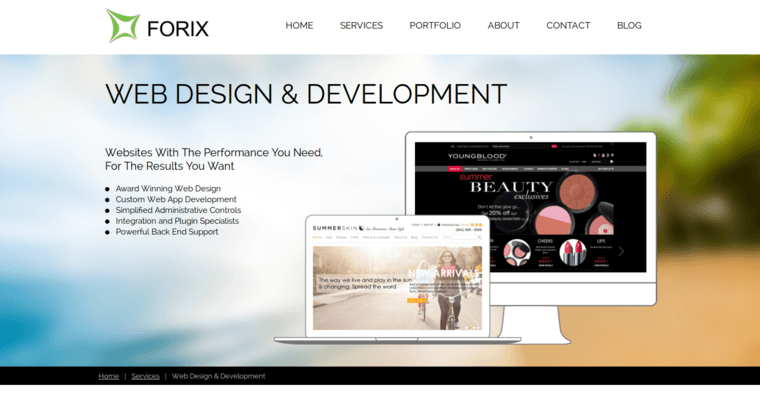 WordPress and Drupal are some other open source solutions that are explored during the custom web design process in the studios of Forix Web Design. These template based solutions expedite the development process and also provide a user friendly interface for webmasters. Additionally, open source content management systems can be easily upgraded with extensions that are known as plugins. 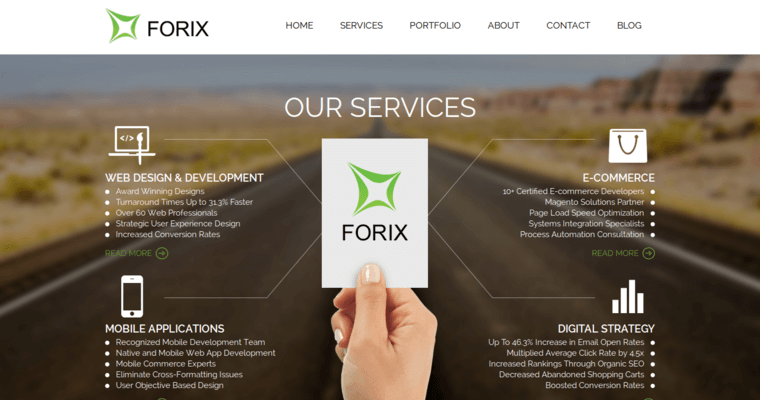 Forix Web Design also takes responsive web design to new heights with the implementation of webpages that are designed for Android and iOS platforms which dominate the expanding mobile markets all over the world.